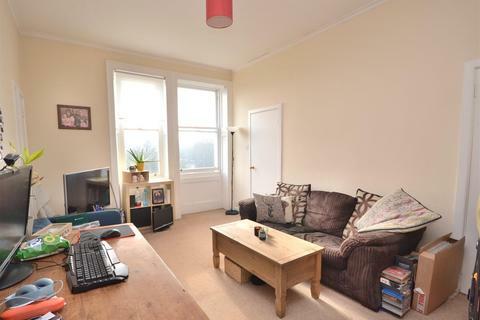 A light and spacious one bedroom apartment occupying the first floor of a handsome Victorian building that has been recently refurbished to a high standard throughout and benefits from off-street parking. 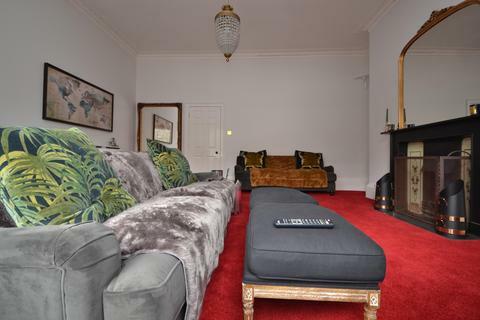 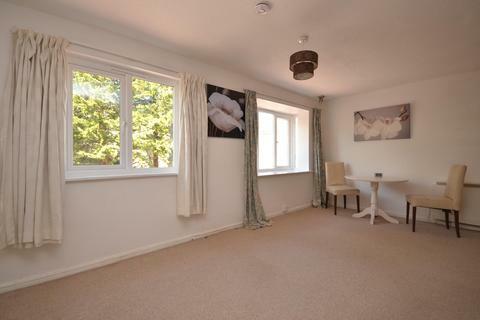 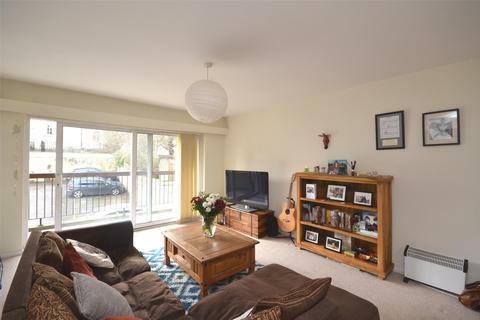 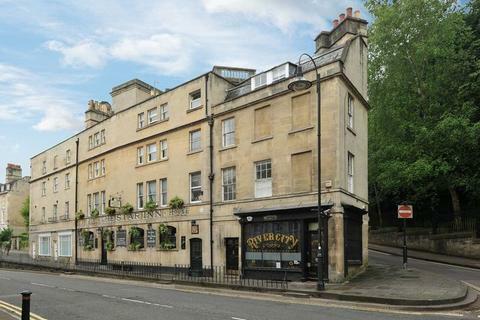 Situated in a popular residential area on the western outskirts of Bath city centre. 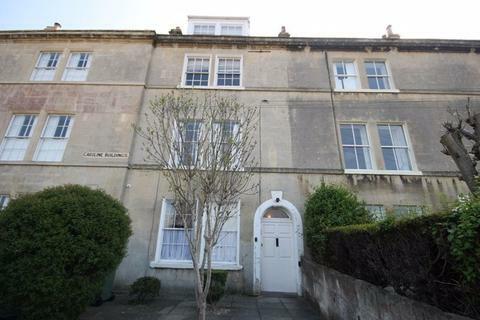 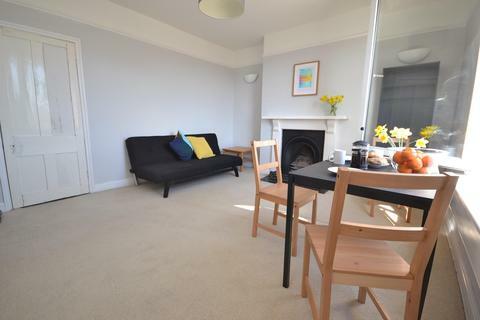 A Ground and Lower Ground floor flat in Bath city centre in pretty Beauford Square, just behind the Bath Theatre Royal. 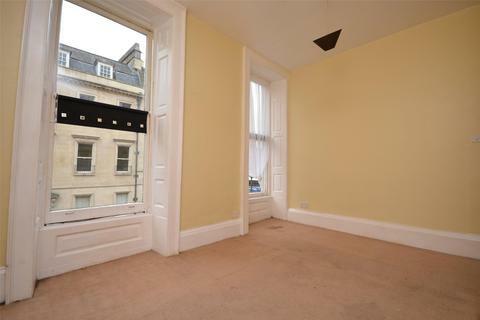 One bedroom second floor apartment in Georgian terrace just to the east of the city centre. 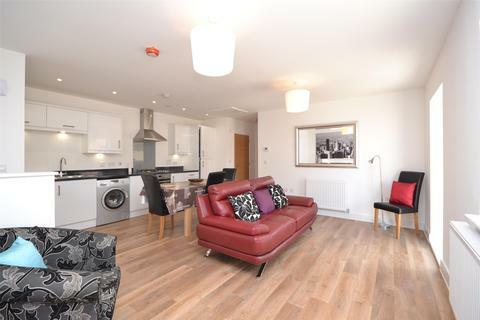 Available from mid-March to professional tenants. 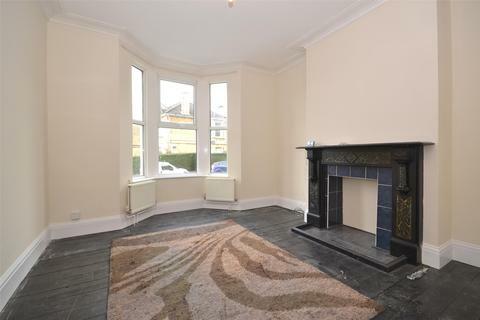 A two double bedroom maisonette in the Newbridge area of Bath, offered unfurnished and available immediately. 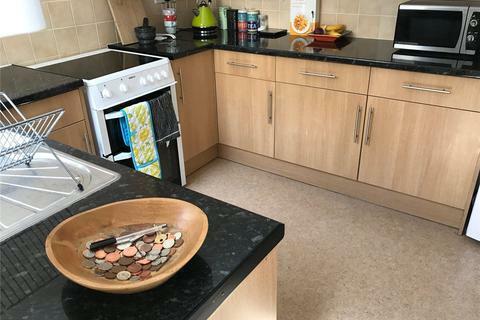 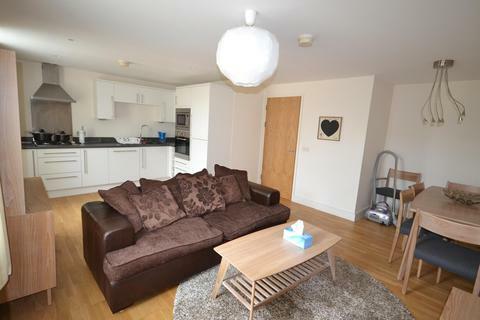 Two bedroom furnished student property available from July 2019. 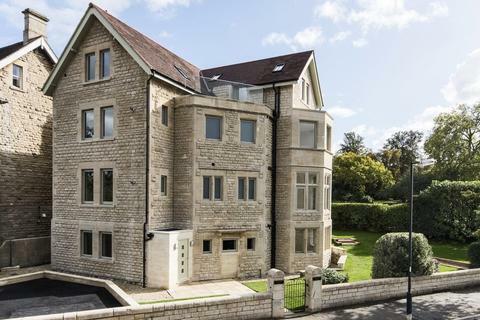 A furnished, two bedroom, two bathroom apartment just 1.7 miles away from University of Bath is available from August 2019. 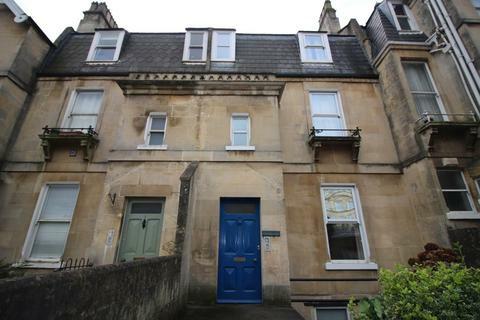 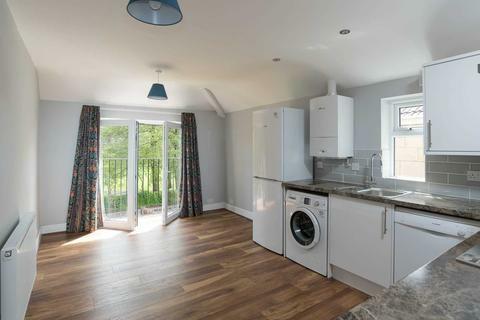 Two bedroom, two bathroom ground floor flat located in Fountain Buildings, Bath. 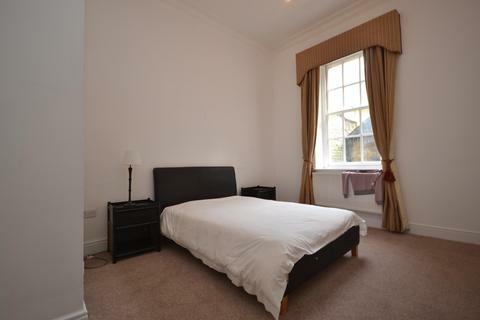 Available part-furnished, now. 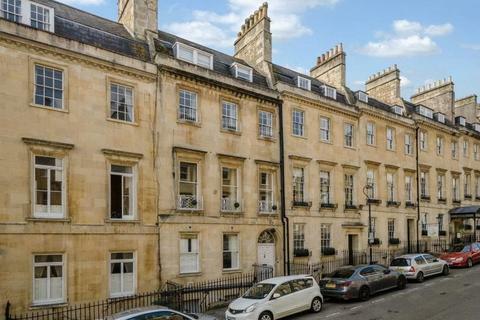 Garden flat located on Walcot Buildings, Bath. 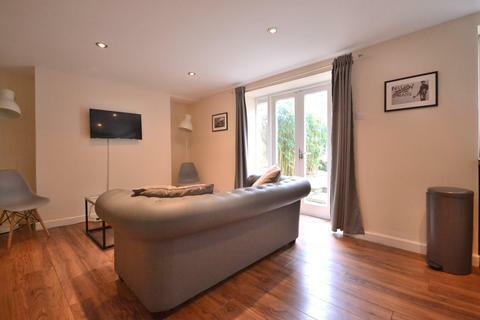 Offered fully furnished and available on a four week notice. 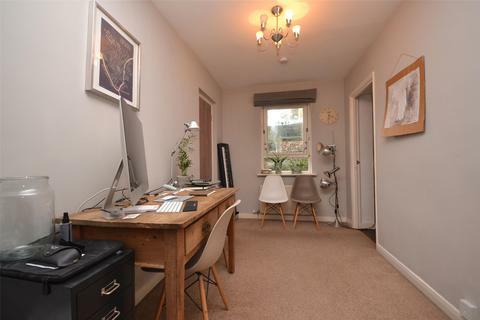 Final year or post graduate student considered. 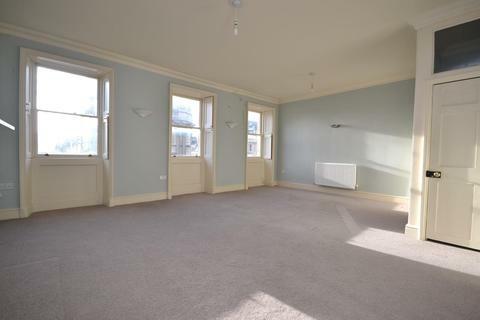 Occupying the upper two floors of this Georgian Building is this two bedroom maisonette, offered part furnished. 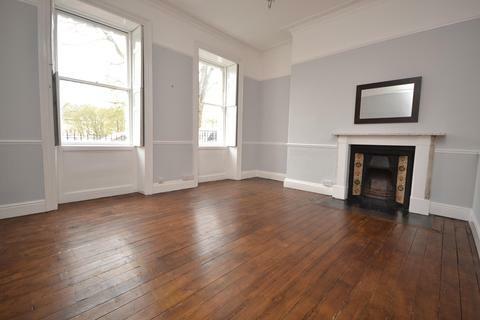 A lovely 2 bedroom second floor Georgian apartment on Russell Street. 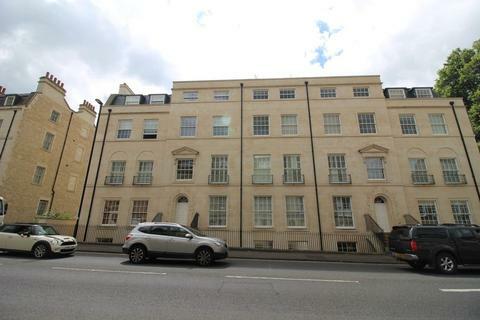 A newly renovated 1 bedroom ground floor apartment fully furnished and equipped in the Lansdown area of Bath with the most amazing views over the city. 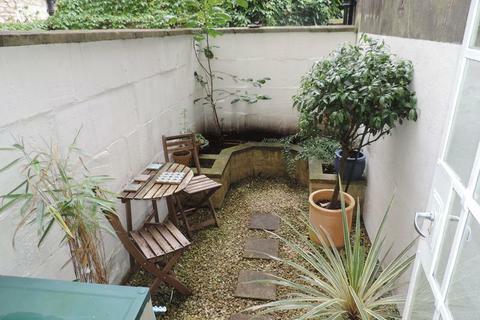 Available immediately to a professional working single person or couple.